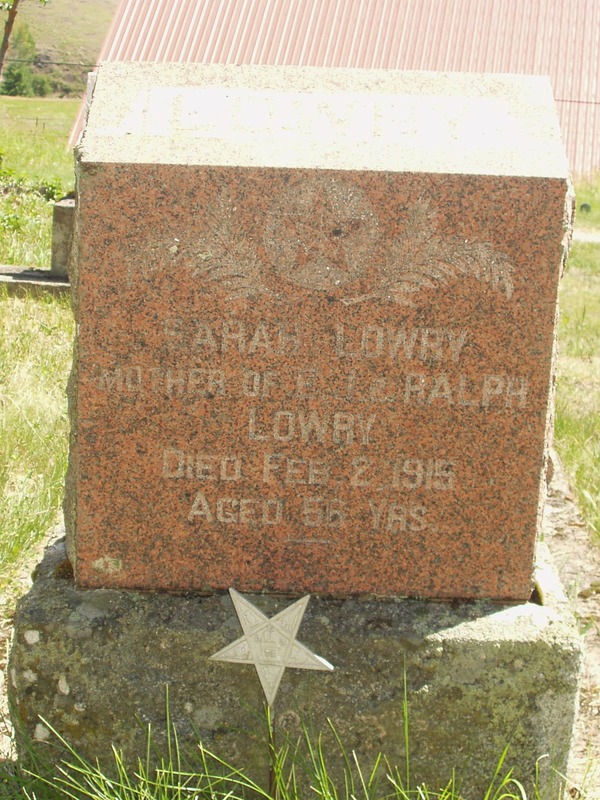 I previously wrote about the tombstone of my 2nd great grand aunt Sarah Lowry in April 2013. 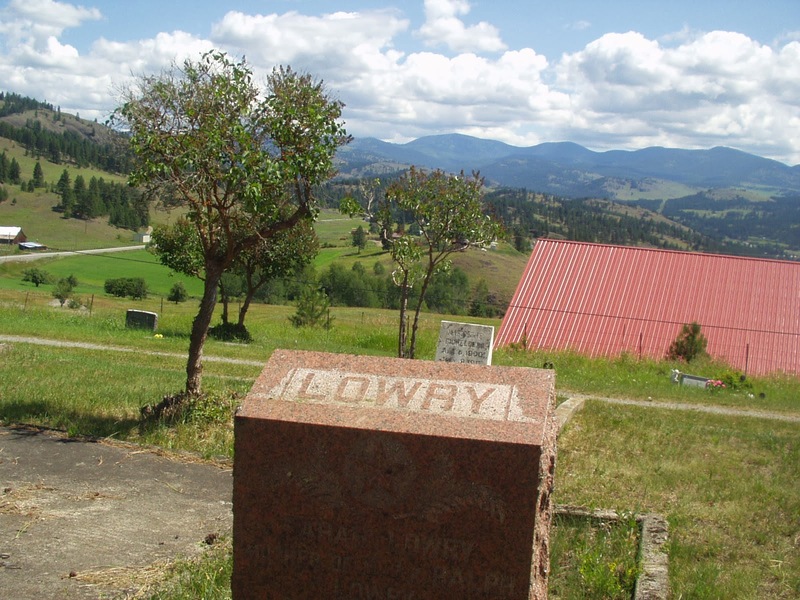 Since then I’ve received a few more photos courtesy of my new friend Linda in Washington State. 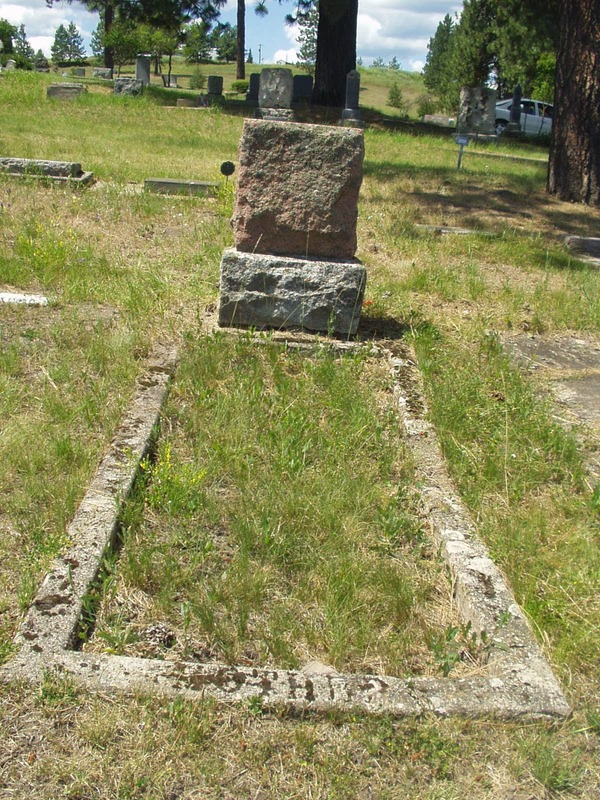 Sarah is buried in Republic Cemetery, Ferry County, Washington. Take a look at the first photo for a breathtaking view of Eastern Washington. I wouldn’t mind that eternal view! The back of her stone.